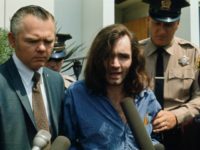 The editor of Newsweek magazine explained to Breitbart News just why his publication drastically altered an article comparing the president of the United States to one of America’s most notorious serial killers. 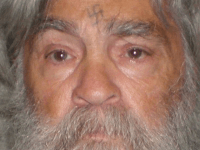 Newsweek replaced a comparison it published between Donald Trump and the late murderer Charles Manson with an article not mentioning the president’s name. 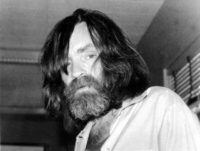 Newsweek compares Charles Manson with Donald Trump in an article titled “How Murderer Charles Manson and Donald Trump Used Language to Gain Followers” all the while insisting it makes no such comparison. 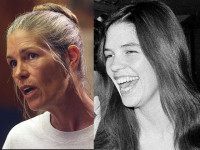 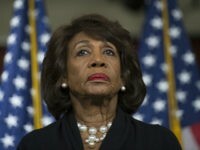 CHINO, Calif. (AP) — A California panel recommended parole Thursday for former Charles Manson follower Leslie Van Houten more than four decades after she went to prison for the notorious killings of a wealthy grocer and his wife. 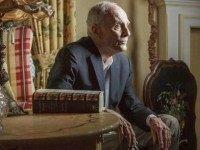 Vincent Bugliosi, 80, who prosecuted mass murderer Charles Manson and his female adherents for the savage murders of actress Sharon Tate and six other people on August 8-9, 1969, died of cancer in Los Angeles Saturday night. 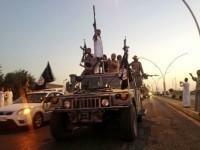 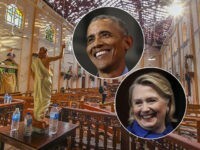 World View: Why Did ISIS Release 19 Assyrian Christian Hostages? 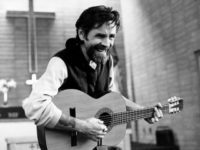 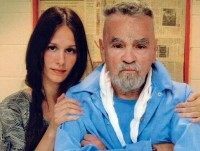 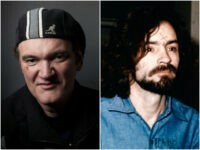 According to an upcoming book, Charles Manson’s fiancé only wanted to marry him so that she could display his corpse as a tourist attraction.